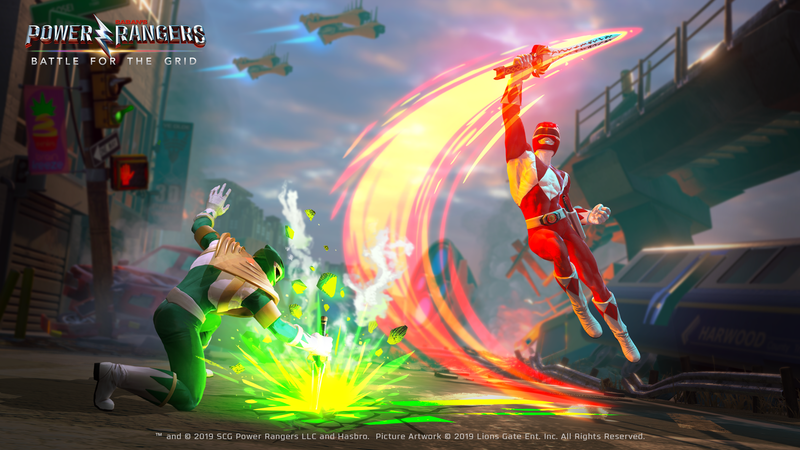 Power Rangers: Battle for the Grid is coming to the Switch in the near future, and it aims to be the ultimate Power Rangers fighting game experience. One way to make sure the game plays/feels good is to bring in a legendary professional fighting game player. That's just what nWay did, as pro fighting gamer Justin Wong announced his involvement in the project. Wong is lending his skills to the dev team in order to make sure Power Rangers: Battle for the Grid is a balanced and 'awesome' experience.